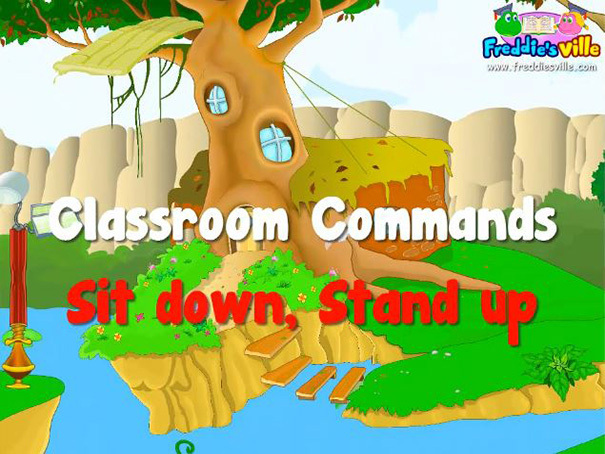 This lesson is to help you understand and follow instructions in a classroom. Imperative sentences are spoken to give direct orders and requests. You will learn to use the imperative form, as well as basic action vocabulary.